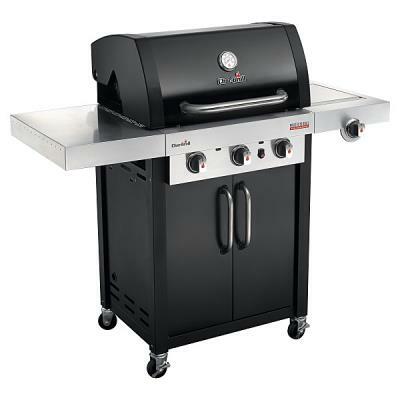 The ultimate in portable gas cooking, the Weber Q series barbecue offers the convenience of gas barbecue cooking wherever you may be, small enough for the boot of a car or in the caravan. The Q series is also ideal for small gardens or patio areas around the home. 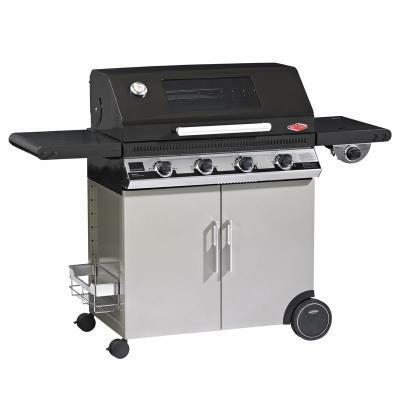 The Weber Q BBQ can run from small gas canisters or a conversion kit allows it to run from your standard patio gas bottle. 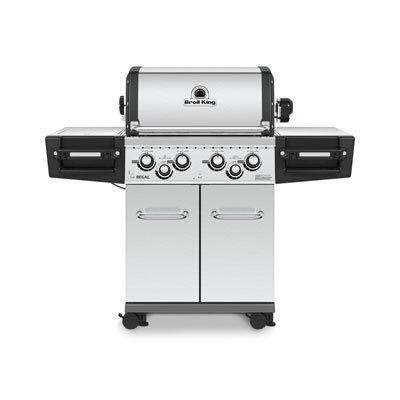 There are also 2 electric Q Series barbecues in the range offering BBQ cooking where gas cannot be used.